Dynamic Door Service has been installing and servicing garage doors and operators for more than 15 years. 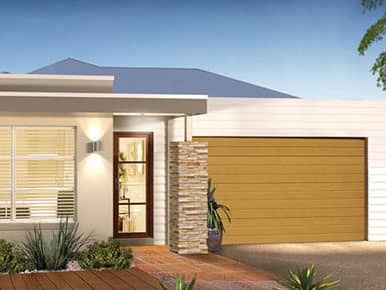 Design Your Garage Door Now! 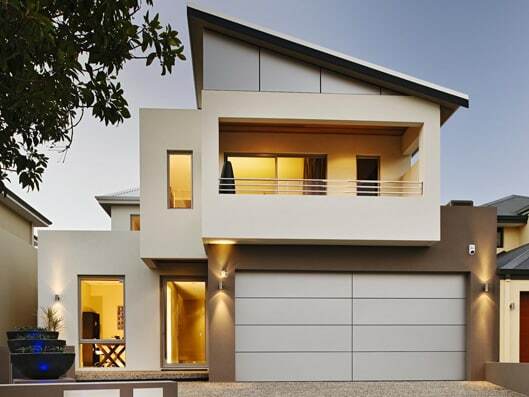 Together with our alliances, we proudly serve all of Australia, including Adelaide, Brisbane, Gold Coast, Melbourne, Perth and Sydney, with top quality sectional garage doors, roller doors, steel garage doors, remote garage doors, tilt garage doors, timber garage doors as well as commercial garage doors, commercial shutters and industrial shutters. If you need custom garage doors, we’re the ones you need to call. Our manufacturers have been selected for their capacity to meet and exceed our requirements for superior craftsmanship, reliability and a single-minded focus on excellence in customer service. 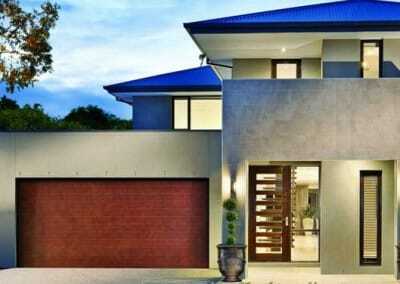 Dynamic Door Service offers garage door repair service throughout Australia. If your garage door is not opening and closing properly, it is likely that it needs to be adjusted in order to provide the maximum convenience and safety benefits for you and your family. You can call on Dynamic Door Service for all garage door maintenance issues. Do you need a garage door replacement? Dynamic Door Service can install a new garage door replacement for you quickly and efficiently, conducting thorough testing on your garage door replacement and automatic garage door opener to be sure both are functioning properly. 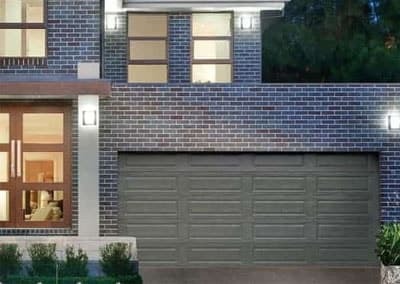 Investing in a garage door replacement also adds value to your home, since it is one of the best home remodelling projects to recoup cost when you sell your home. Whether you need a new automatic garage door, a garage door replacement, garage door repair or garage door opener replacement or repair, call Dynamic Door Service for prompt, professional automatic garage door installation, maintenance and service. 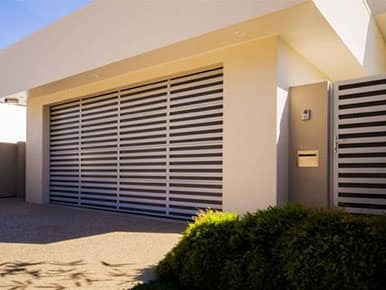 Whether you are looking to upgrade your home’s outdated garage door, or you require security and protection for your commercial location, Dynamic Door Service can provide a style that suits your budget and needs. Organise your FREE measure and quote today!